We are confident that your visit to this site will give you an understanding of who we are and how we may be able to help you meet your goals and objectives. Whether you are looking for assistance with debt matters or real estate transactions, we are persistent in our commitment to excellence, hard work and accountability. We consider it an honor to work with our clients and look forward to working with you. Take a moment to learn more about our practice areas and how we can assist you. 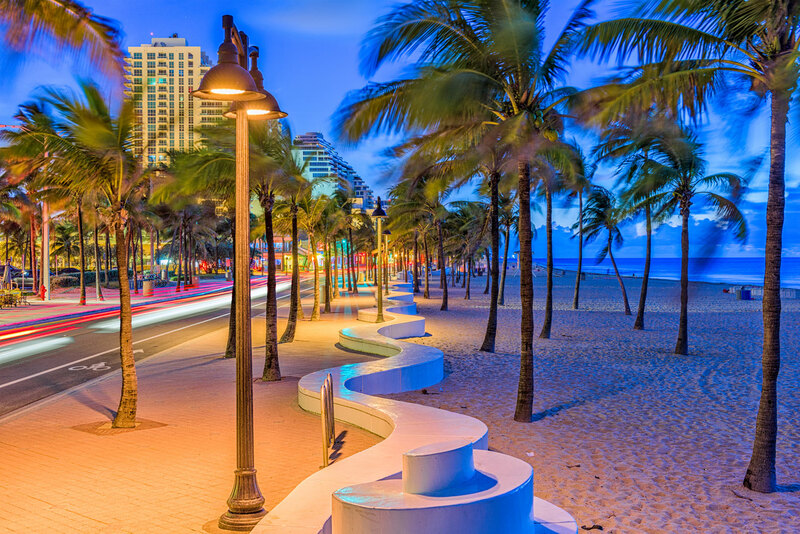 Since 2001, we’ve helped thousands of South Floridians with the legal needs. We look forward to working with you. 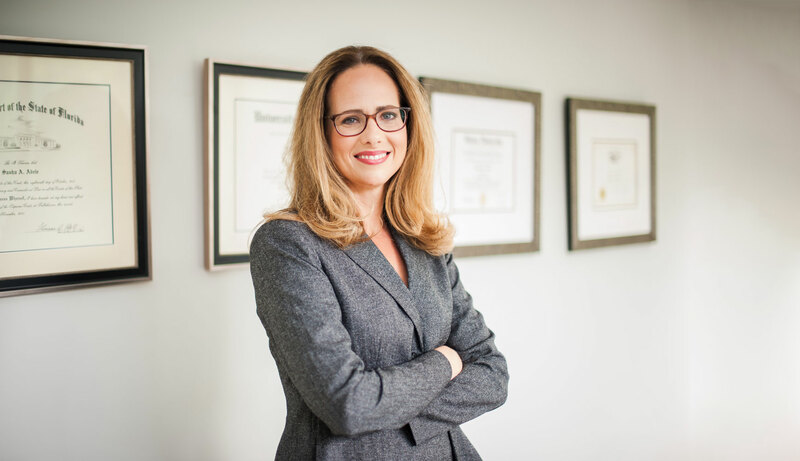 “I invite you to compare my qualifications and experience to those of other attorneys you might be considering.” – Sasha Katz, Esq. “I am so thankful to have been referred to such an awesome law office. I was surprised to discover that a judgement had been filed against me in court regarding a debt and I did not know what to do. As soon as I was told about them, I immediately called and right away I felt at ease. Eric made the whole thing seam effortless! “The staff not only accomplished exactly what they said they would in my case, but also provided me with confidence and a sense of security during and after everything had been completed. Although I do not have a need for legal assistance, they expressed their continued support if I ever need it again. Our legal team defends property owners from foreclosure actions brought by lenders. We work toward keeping you in your home. Florida and Federal laws provide procedural and equitable defenses to prevent or postpone foreclosure. We work against lender abuse and protect our clients from falling victim to terms dictated by your bank. Lenders have lawyers, so should you! We understand that no two situations are the same. We analyze each set of facts on an individual basis and customize the course of action to meet your goals. A SHORT SALE OR BANKRUPTCY SHOULD NOT BE YOUR FIRST OPTION. IN FACT, THEY MAY NO BE NECESSARY AT ALL. 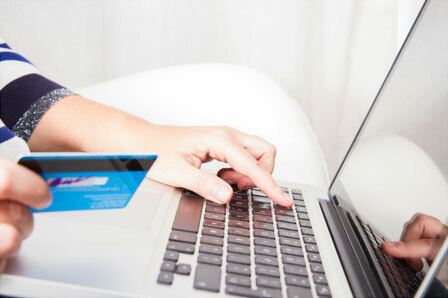 Negotiating credit card debt just got a whole lot easier. Avoid filing bankruptcy and let us help you negotiate your debts. 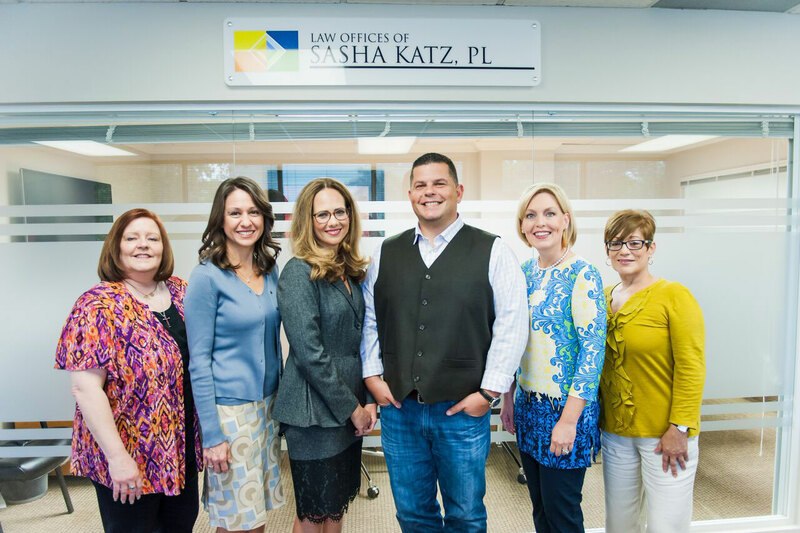 SAVE thousands of dollars with Attorney Sasha Katz. We have settled over $55 MILLION in debt since 2006. Don’t hire a debt settlement company that will likely steal your money and leave you more exposed to legal action! 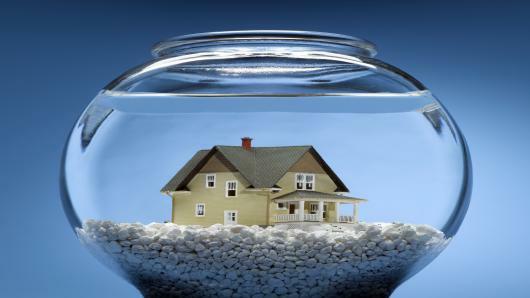 We work with Florida property owners who are concerned about personal liability from foreclosure deficiency judgments. A deficiency judgment refers to a mortgage lender’s judgment against the borrower for the difference between the outstanding balance of the mortgage note, plus costs and attorneys fees, and the value of the property foreclosed. A well-designed asset protection plan builds a protective fort around the client’s estate and guards family wealth from external creditor attack. How long is the short sale process? The time frame for an approval, counter offer or denial of a short sale contract can be as little as thirty (30) days or, in some cases, several months. The average time is sixty (60) days. Once there is ab approval, a buyer usually is afforded thirty (30) additional days to close. It is within your legal right to dispute any derogatory item on your credit report that you feel maybe incomplete, inaccurate, unverifiable or misleading. This includes disputing personal information, late payments, collections, charge-offs, judgments, garnishments, bankruptcies, foreclosures, tax liens, medical bills and expired accounts. Don’t hire a credit repair company to do something that you can do yourself. Except for wasting your money, there is NOTHING they can do for you that you cannot do for yourself. After you’ve been injured in an accident, you might not know what options are available to help you get your life back on track. Our attorneys at Steinger, Iscoe & Greene work for you and our number one job is to stand up for your rights. Hiring a personal injury lawyer to help you make decisions that are in your best interest may make the difference between getting the care and compensation you deserve and letting the insurance company take advantage of you. After a car accident, nothing is more important than getting proper medical treatment. Having our experienced legal team on your side means you can focus on your recovery. We will fight the insurance companies to make sure they treat you fairly and we will handle the legal process for you. Ultimately when you bring a personal injury claim, the majority of cases are resolved through a negotiation with the at-fault party’s insurance company. Normally a lawyer can advise you as to the fair value of your claim taking into account all of your losses, medical bills, lost wages, pain and suffering, to come up with a value or a number that would be fair to compensate you for these losses. This is the final step in getting you the compensation you deserve. One of our top trial attorneys will present all of the gathered evidence to a jury of your peers who will decide how much compensation is fair. How do I stop collectors from calling me? Can you help me stay in my home if I’ve been served a foreclosure?